Cloud computing services supported by converged networks will create new opportunities for forward-looking senior executives to make informed decisions and gain significant new strategic competitive advantages. Enterprise networking vendors and telecom service providers encountered a series of challenges in 2016, as more customers shifted their focus from managing business technology investment to the strategic procurement of products and services related to digital transformation projects. 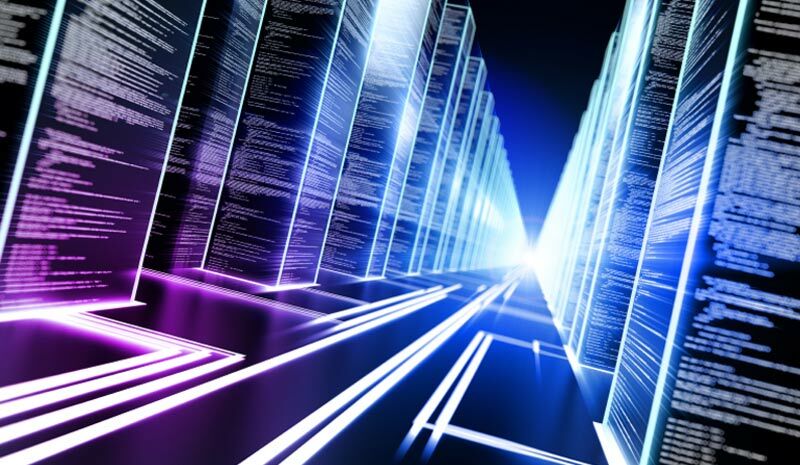 Software-defined networking (SDN) is approaching adoption by an early majority of enterprises and will compose nearly 40% of global network infrastructure revenue (roughly $12.7 billion) by 2020, according to TBR. Informed telecommunications service providers have reduced their infrastructure cost and improved their development agility by adopting open source software. 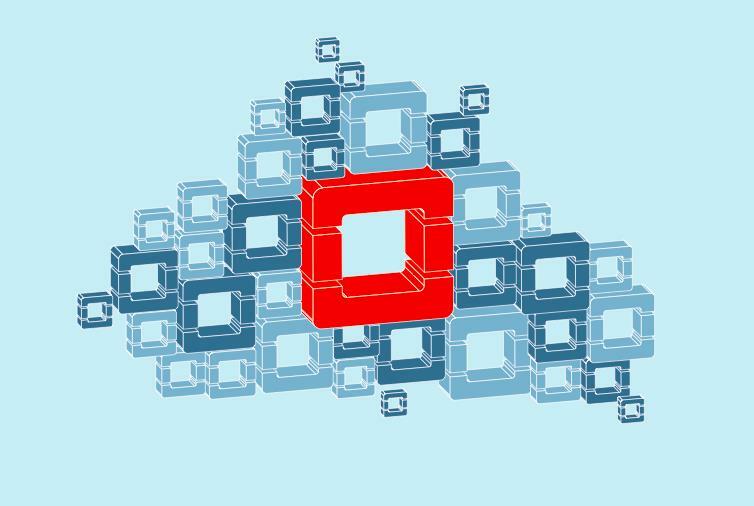 According to findings from a recent survey, 85.8 percent of telecom industry respondents consider OpenStack to be essential or important to their success.